Application: food, plastic, food addivitives, drug. · This radiation is also called "invisible killer", because it can cause the function obstacles of central nervous system which can cause many symptoms, such as headache, dizziness, insomnia, hair loss etc and for severe case may cause cancer. Brand: SMMS Engineering Systems . 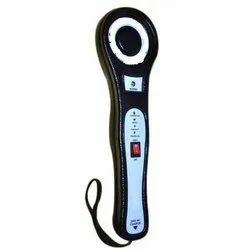 Our organization is ranked amongst the reputed names in the market for providing Digital Metal Detector. Furthermore, we present this at nominal prices. 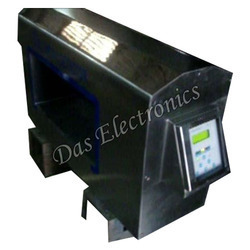 Digital Metal Detector offered is engineered using best available techniques and following international industrial standard. SIM card: About 1 meter. Fostered with immense business proficiency, we are readily betrothed in the arena of rendering Digital Hand Metal Detector.